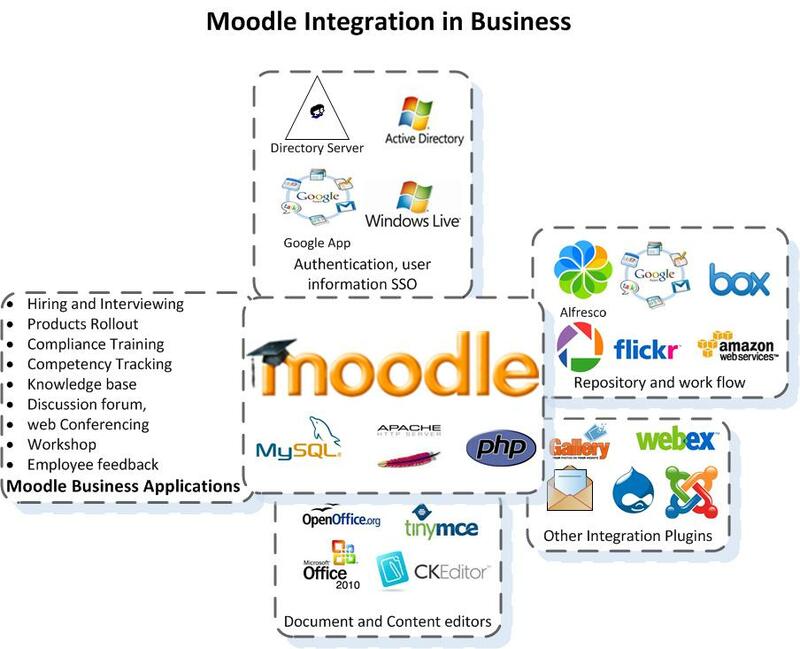 Moodle can be used in many types of environments such as in a learning delivery tool in educational institutes, and for business settings as a community and collaboration tool, can be used for compliance and training. The modular design of Moodle allows it to address wider range of business issues then other most closed source alternatives. Moodle is Open source and free. The Moodle market share has seen a rapid growth over last 7 years of years. While is started from less then 100 thousand and now over 1.2 million. The reason for this with loyal user base would be Mooldes features, scalability and reliability. Open sources This eliminates the possibility of any vendor lock down. There is no requirement for per user licensing. Moodles millions of registered users who constantly share the ideas, codes, information and free support. This makes scope and possibilities enormous.